To some, finding the right insurance solution to fit your specific needs can be an overwhelming experience. We work with our clients to ensure that the process of finding the right product and the right amount of coverage is a positive learning experience rather then something you simply “have to do”. The process doesn’t have to be challenging. Together we will walk through five specific steps that will ensure your end goal is achieved and you walk away with the exact insurance you need. 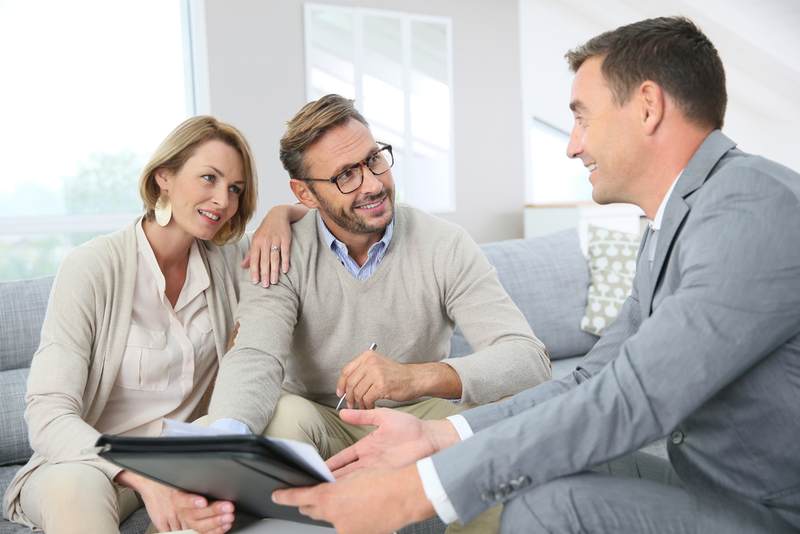 STEP #1 Consultation: The first step in defining your insurance needs is to properly and accurately understand how much insurance you need and what you are hoping to accomplish. STEP #2 Analysis: As a team we will review the information you share with us in order to ensure that there is an appropriate fit between what you are looking for and what we can do to guarantee you get exactly that. STEP #3 Recommendations: We will then provide our professional recommendation(s) and the insurance products and strategies we believe best fit your needs. STEP #4 Implementation: If you believe that what we recommend will help you achieve all that we’ve discussed together, it is now time to begin the process of implementing our recommendations together. STEP #5 Monitor: We follow the “Golden Rule” with our clients and treat each one the way we would expect to be treated if the roles were reversed. Get started today by getting your personalized life insurance quotes here!